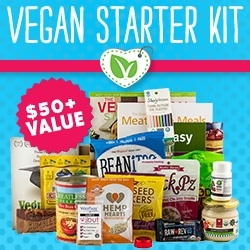 Here is the link to where you can find how much the subscription boxes cost . 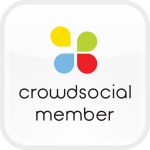 Anyone who clicks through (and subscribed) using my link and subscribes to receives a $10 bonus item. Sneak peak to what's inside. 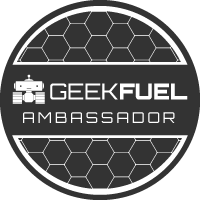 Each month you get a Geek Fuel magazine. Fallout's Vault-Tec keycard. We enter our code to see if we won. Unfortunately I wasn't a winner. I guess now if the time to start. books and movies so I am loving this. I put it on my laptop. made and also a Defense Grid 2 game code. it to my husband since he is the Star Wars fan. 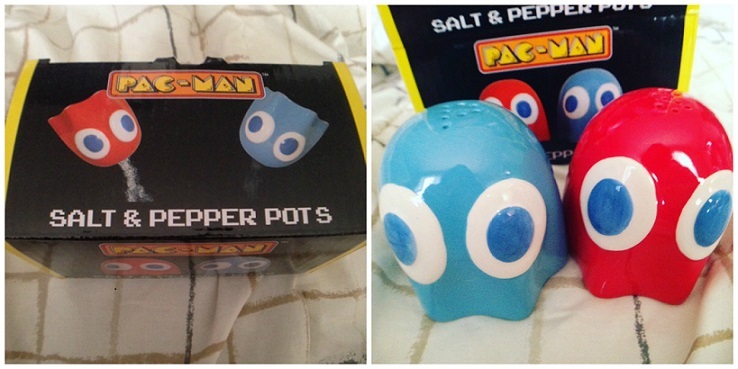 Pac-Man salt and pepper shakers. I absolutely love these. November's box hasn't been my favourite box so far but I did love the Pac-Man salt and pepper shakers and the Fallout 4 poster . Oh and I love the Mockingjay sticker as well. I haven't tried out the game code that came in this box yet but I know I will very soon.